(3) Novel approaches – utilizing novel computation, big data, statistical, and visualisation tools to assess how differing climate change scenarios will influence the distribution of diversity and functioning of forests and ecosystems. 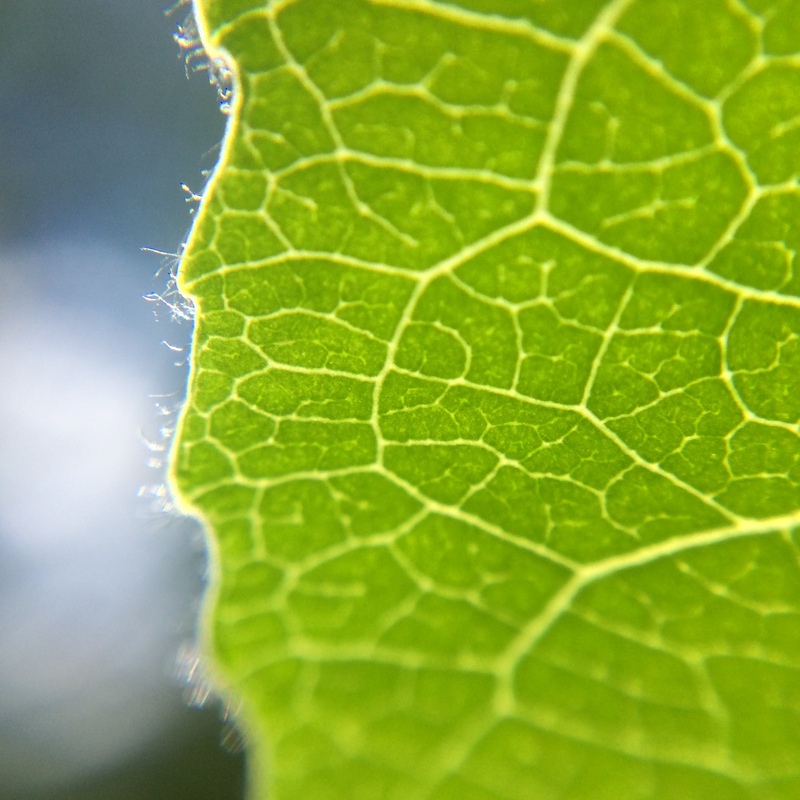 Our research involves focus on field work, big datasets, scaling, developing theory and informatics infrastructure, empirically measuring numerous attributes of organismal form and function, utilizing physiological and trait-based techniques, and assessing macroecological and large-scale patterns. To address these questions my lab group often work in contrasting environments including tropical forests, on elevation gradients, and in high alpine ecosystems. • Ph.D. Biology, 1998, University of New Mexico.